Premier League giants Manchester United are reportedly eyeing a summer move for Bayern Munich midfielder Arturo Vidal. According to the report by La Cuarta, Manchester United are ready to offer Vidal a four-year contract worth £240,000 a week at Old Trafford. 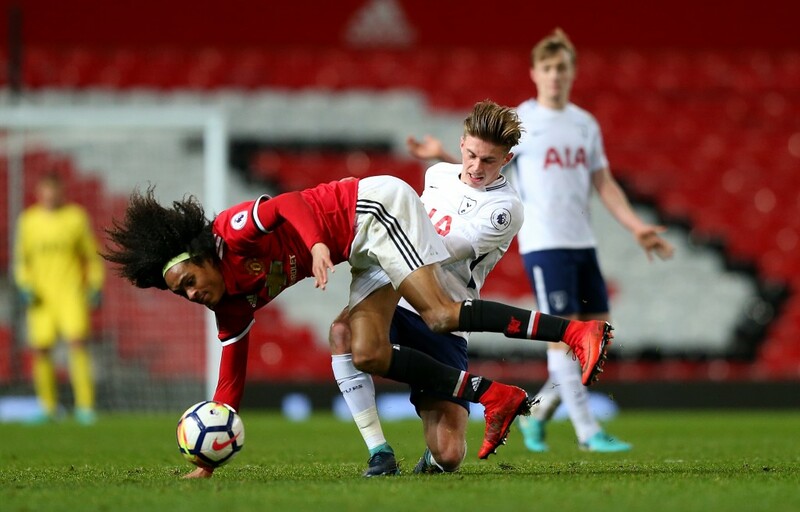 La Cuarta say United are prepared to go all out to land the 30-year-old this summer as they look to close the gap with neighbours Manchester City next season. The Chelsea boss even described Vidal, who he managed at Juventus, as a "world-class player" during the January transfer window. Jose Mourinho, meanwhile, is in the market for a new midfielder to replace Michael Carrick who is retiring at the end of the season. Vidal is yet to try his hand in England, and a move to the Premier League to link up with Sanchez is obviously appealing. Chelsea manager Antonio Conte has reportedly held discussions with the Chilean global about a potential move to Stamford Bridge. That's according to La Cuarta via Metro, who reports that the Jose Mourinho's club have made the first move in the battle to sign the Chile global. 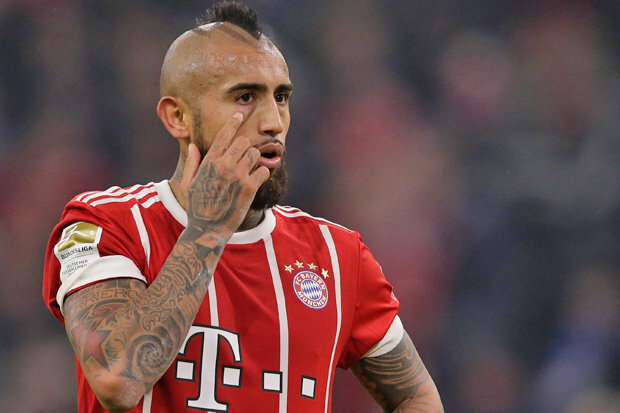 Widespread reports have suggested that Chile global star Arturo Vidal could leave Bayern in the coming summer, due to the arrival of Leon Goretzka from Schalke. "Bayern is all I want and need", he said. Vidal is the "standout candidate", according to Robson, but he added Sergej Milinkovic-Savic is also being considered along with Jean Michael Seri, Marco Verratti, Fred and Jorginho.